It’s almost March. The perfect time to start thinking about your exterior projects. If a new deck or deck renovation is on your list, then you need to consider what your needs entail and how you can best maximize your budget in order to meet those needs. 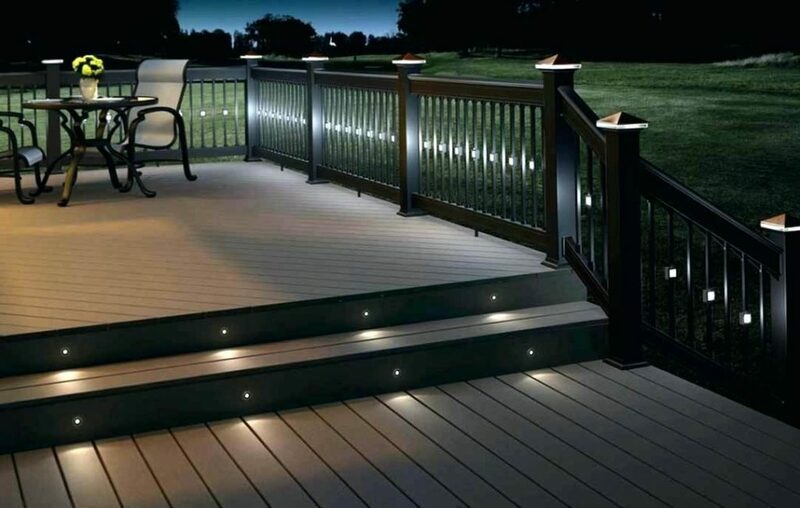 Since a new deck is a valuable investment for your home, you want to take the time to look at the options that will serve you best from both an aesthetic viewpoint and functional aspect. People understand that decks have the ability to extend your home’s living space during all the season of the year, and have become increasingly interested in ways to utilize that space to its highest optimization. 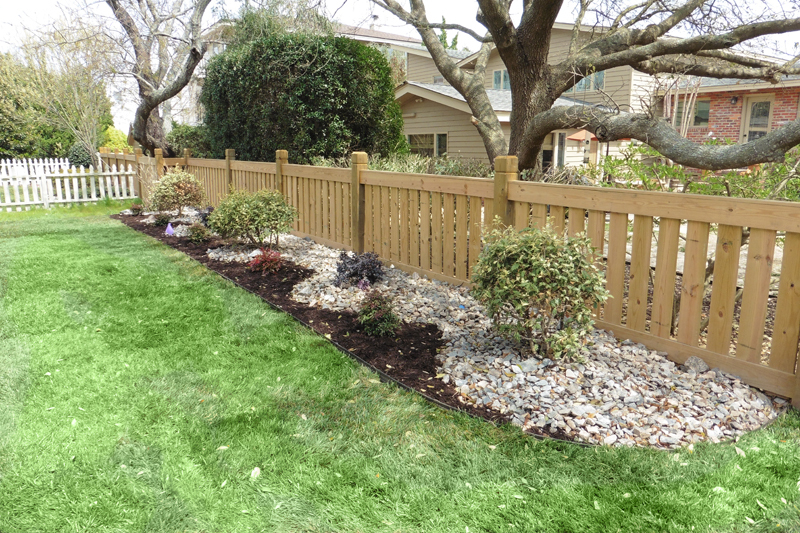 February is a perfect time to get that new fence or replace your old rotting fence. There are several reasons why this month is the most opportune time to think about your fencing. For one reason, it’s not the growing season which means it will be much easier to install a fence when weed growth and landscaping are pretty much dormant. This means there will be less labor to install your fence, and a quicker turn around time. No one can deny that having a yard that looks admirable, enviable or approachable requires some level of maintenance. Often way more maintenance than you may be interested in investing. One way to cut back on the amount of time you need to spend on your landscape each week is to choose low maintenance plants for your landscaping. A favorite for both color and smell is lavender. 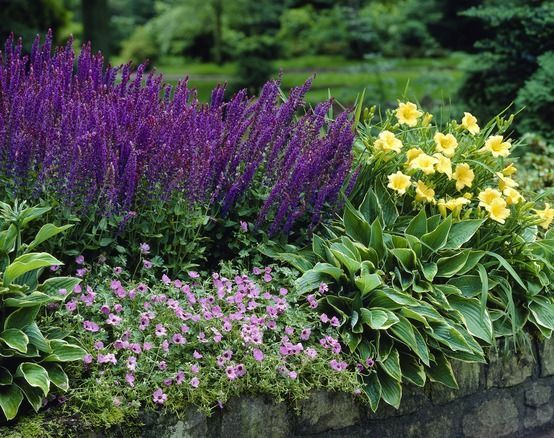 It’s silvery leaves and purple blooms make it a lovely addition for any style garden, but it’s also extremely hardy and requires minimal attendance during the growing season. There are several varieties to choose from, some more compact than others. Munstead is a compact shrub with mounding silver foliage and an abundance of blooms that create a border that’s a blanket of purple. Hidcote is another attractive variety. Who Says You Can’t Enjoy Your Outdoor Living Space in the Cold?